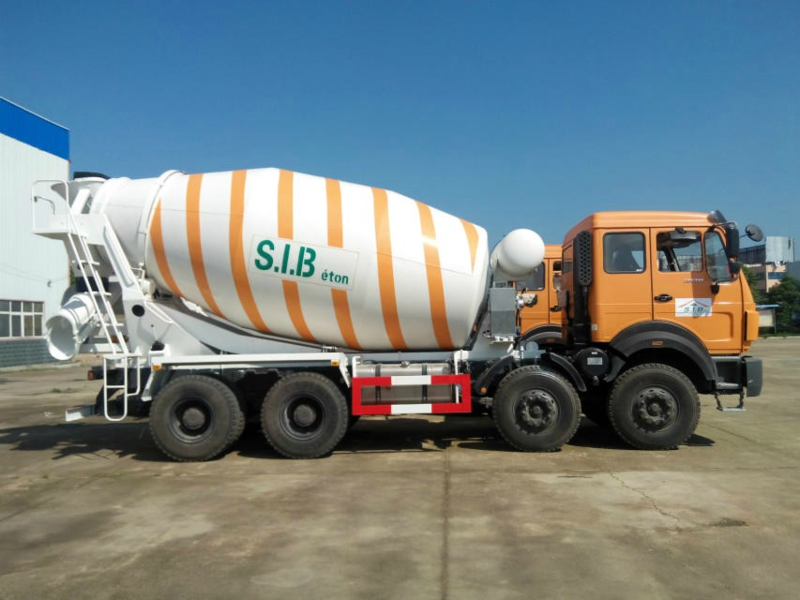 Gearbox Model: 12JS200T, mechanical type, Based on Fuller Eaton technology, 12 forward speed gear. 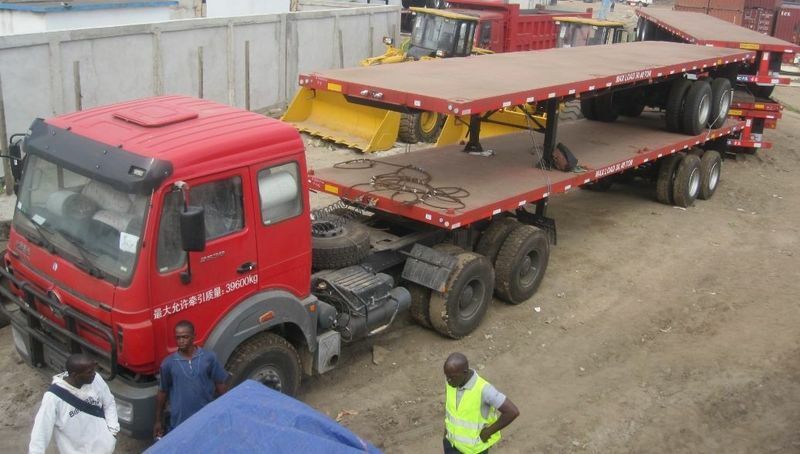 Angola, Luanda customer place order of 40 units beiben 2538K dump trucks, this great order of 40 units 2538 dumpers will be used in 3 project of angola customer. 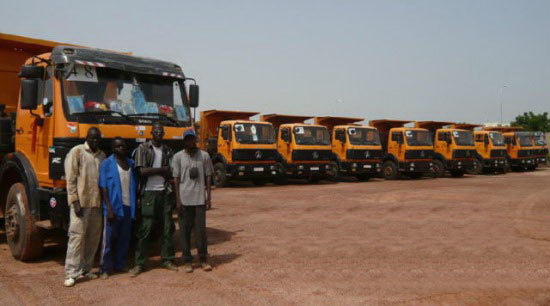 Angola customer are all in front of the beiben dump trucks. 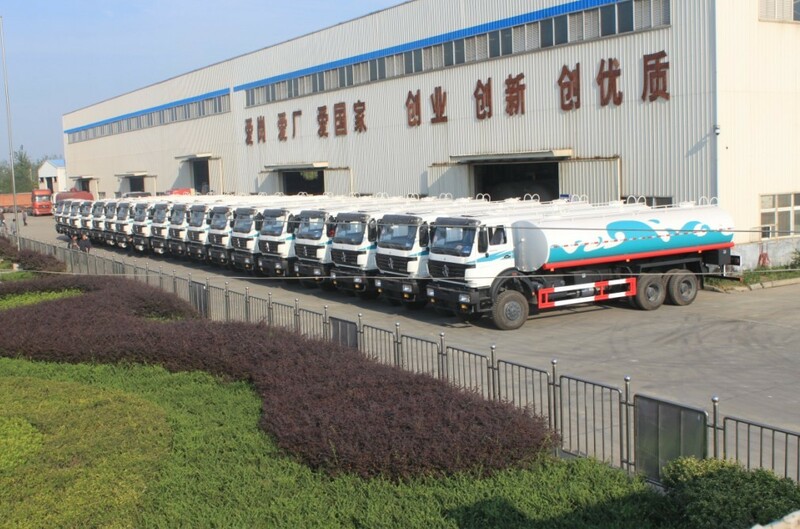 Algeria customer is very interested in the beiben strong engine 420 hp tractor trucks, they order about 20 units beiben 2642 tractor truck. 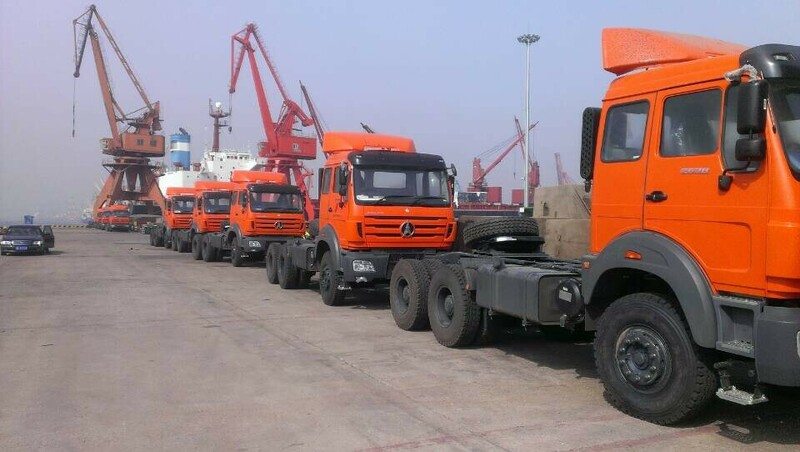 withine 30 days, we have shipped all the beiben 420 hp engine tractor trucks from china shanghai to Algeria. 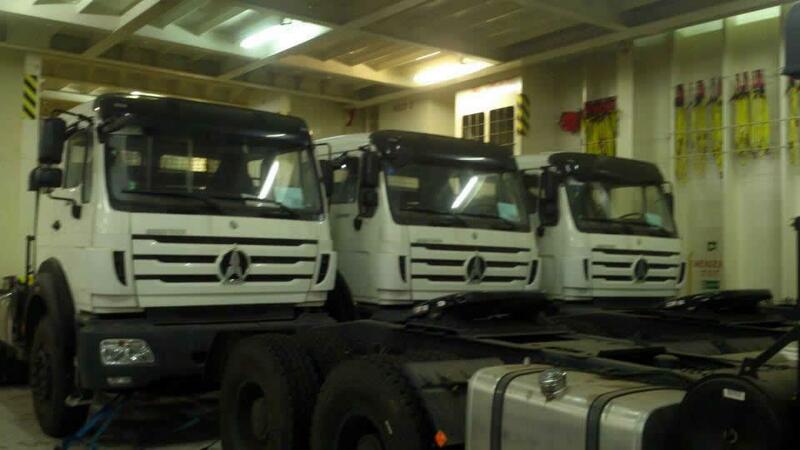 The beiben 6*4 tractor trucks in roro vessel.